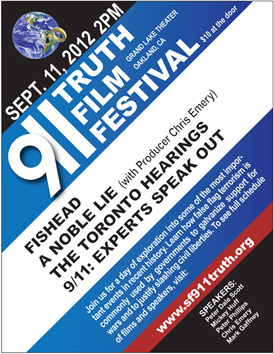 Richard Gage at the Boston premier of "9/11: Explosive Evidence - Experts Speak Out"
The Church of St. Paul & St. Andrew 263 West 86th St. at 7:00pm. Admission is Free to both shows. 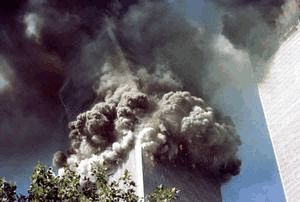 The Destruction Of The World Trade Center? 9:00am Friday morning Show 6 / 22 on W B A I in New York City.